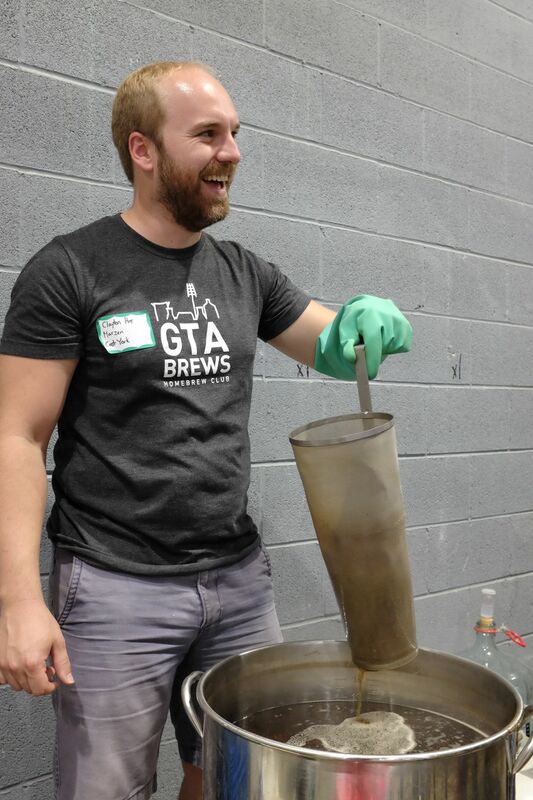 With over 1000 paid members, GTA Brews Homebrew Club is one of the largest homebrewing clubs in Canada. 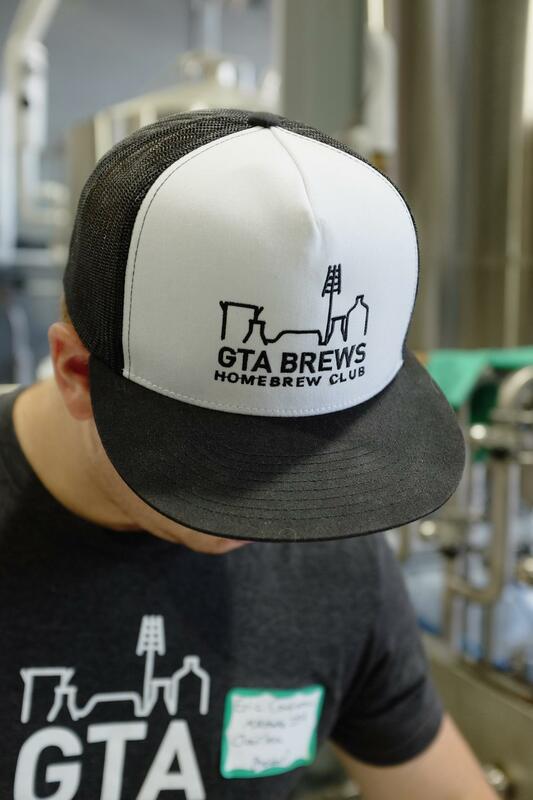 How do you connect the city and the hobby with a logo that will represent over 1000 diverse members? 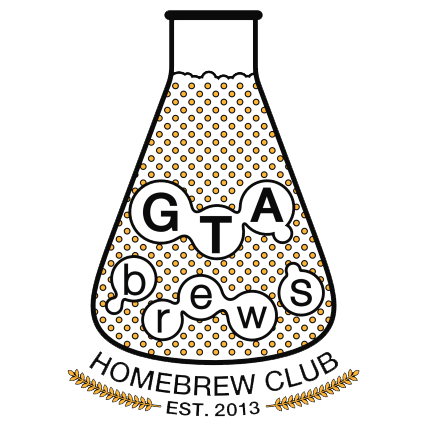 What symbol will put us apart from the other homebrew clubs and breweries across Canada? 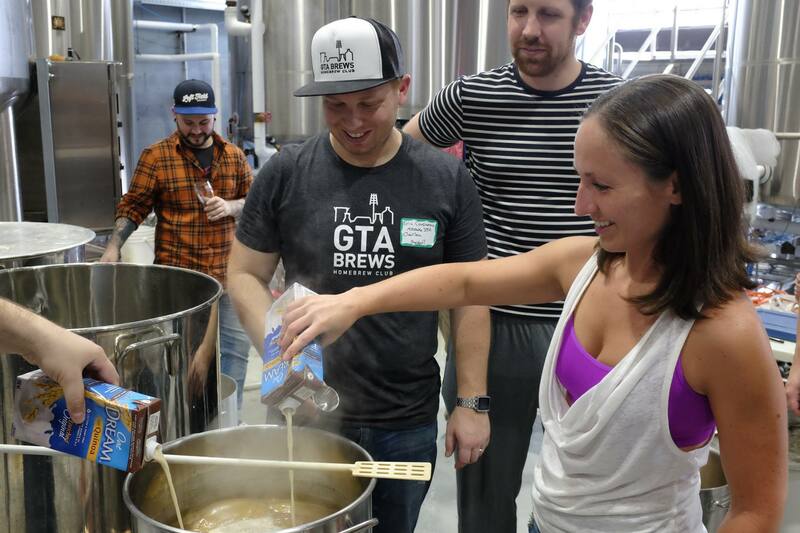 The "brewline" of the city represents the locality of the club as well as the equipment and craft that goes into making amazing homebrewed beer. Simple and scalable, the new logo is used across digital, web, and print products for all members to proudly show off. 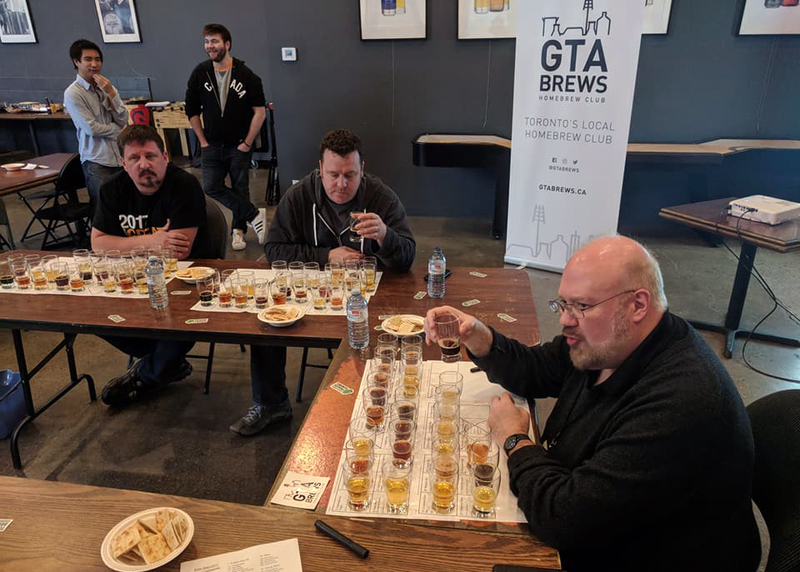 The city skyline is a visual element that is expanded and used across many marketing pieces, making the distinction between homebrew equipment and professional large scale equipment. 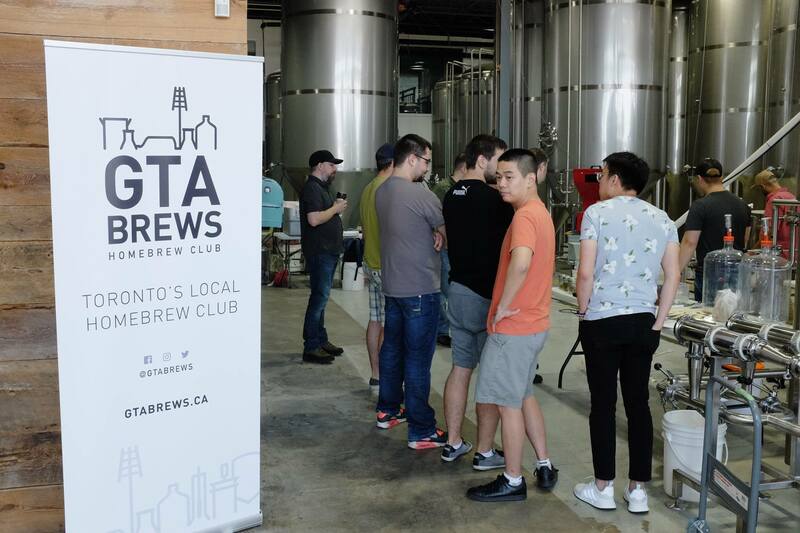 I work as the primary designer / creative director at GTA Brews along side 1-2 additional designers that work to build marketing pieces and assets for events, branding, and merch for the club.